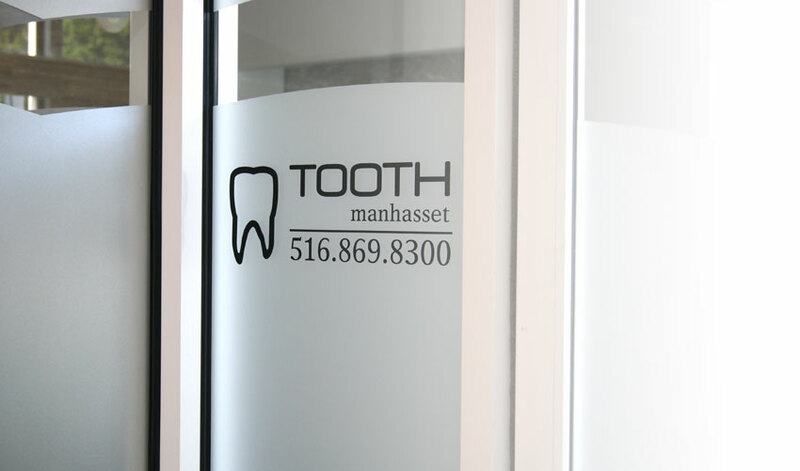 TOOTH is based in a large, bright and spacious premises in an extremely popular areas of Queens and Long Island and New York City. We're proud of the efforts we have made to make your dental visit as pleasant as possible, beginning with our clean, comfortable, spacious office and waiting room. We want you, your family and all of your friends to receive the finest dental care in the most relaxing and comfortable surroundings. Our goal is to work with you to achieve the best oral health, the most beautiful smile, and the most pleasant and comfortable dental experience possible. Whether you have a toothache, desire cosmetic dental services or teeth whitening, or just need a dental checkup, call our office and speak to a Patient Counselor for an appointment today. We welcome adults and children. Also, feel free to browse our web site, read about our dental staff and dental services and get to know us.